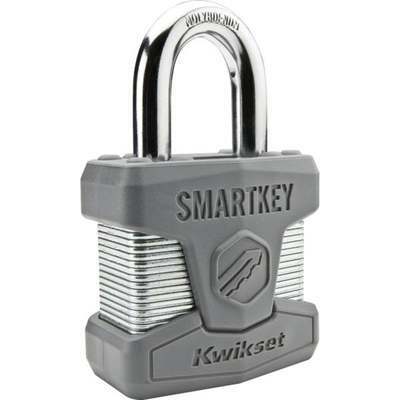 SmartKey cylinder re-keying technology allows KW1 cylinder to be re-keyed to other Kwikset residential locksets. SmartKey cylinder eliminates traditional pins and springs. SmartKey cylinder is a bump resistant and higher pick-resistant lock. Included with each lock is the rekeying learning tool that allows the lock to be rekeyed in 3 easy steps.